size) with foil and spray with non stick spray. until smooth. Add in the flours, protein powder & stevia. Stir until well combined. 3. Pour batter into the baking dish and bake in the oven for 22-26 minutes. Stir yolks and sugar together in small bowl. Add in vanilla and optional rum. 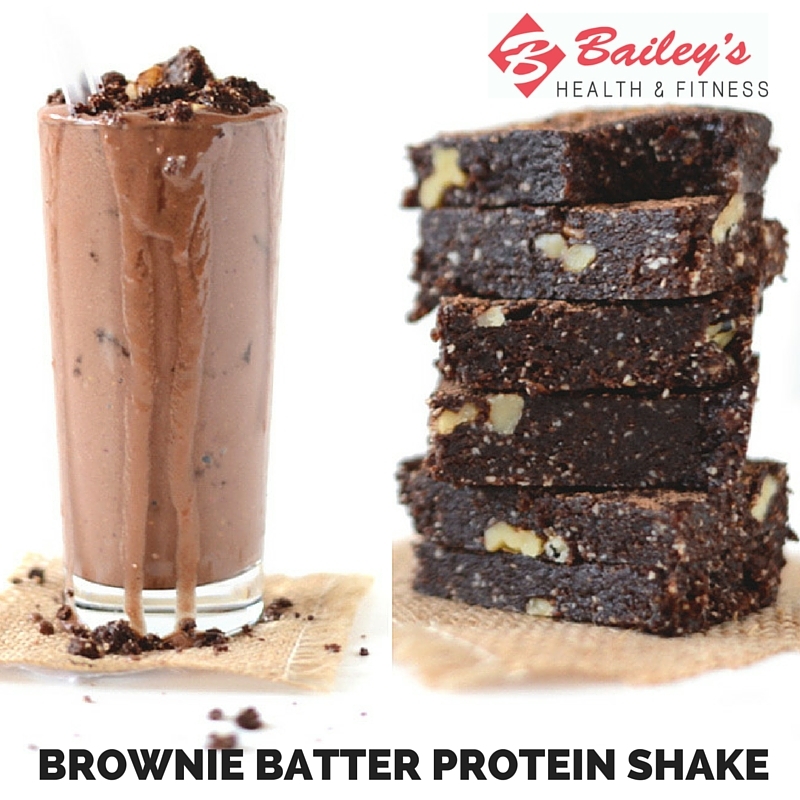 Either enjoy as is or use recipe below to make protein smoothie! 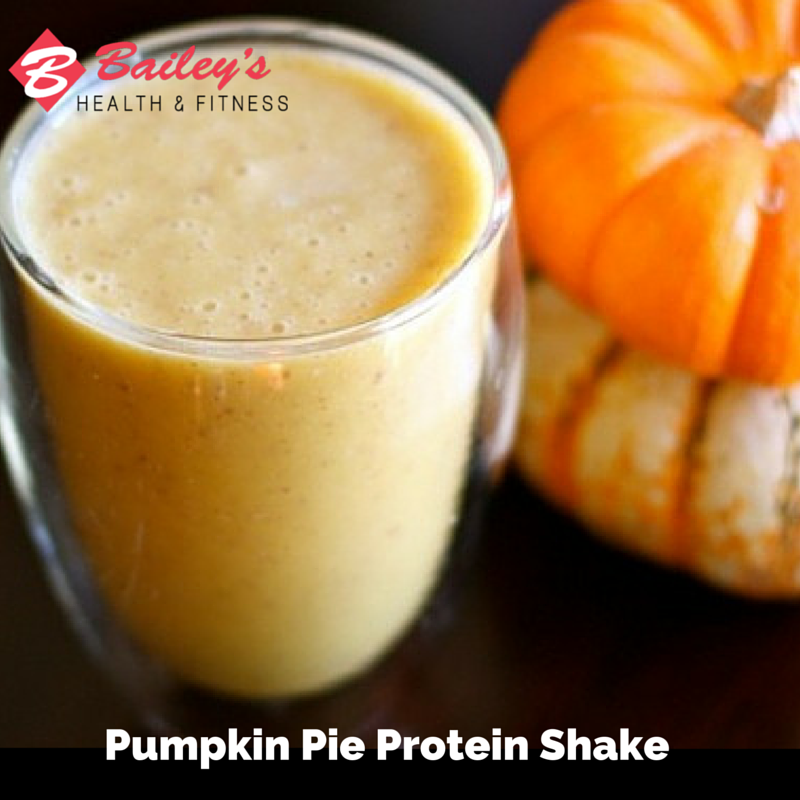 Combine all ingredients in blender, and blend until smooth! Top with whipped topping if desired! 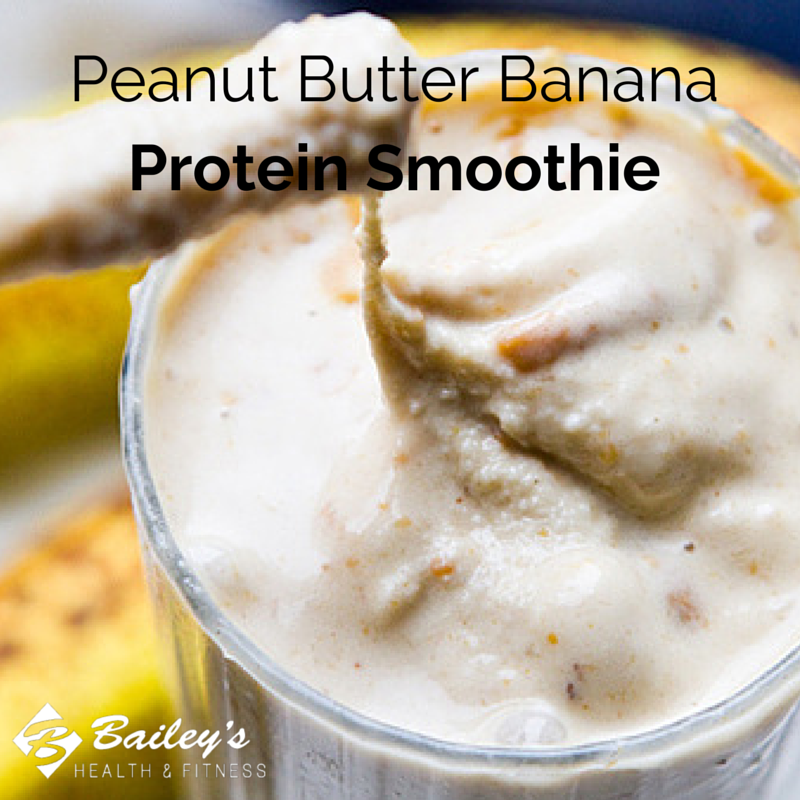 Try our Peanut Butter Banana Protein Smoothie for a great pre or post workout snack!